Since it’s bootlegging days, the USA has been rife with alcohol experimentation and home-grown distilleries. So, it’s no surprise that a cocktail menu in the US can leave you humming and harring for hours before you finally make a decision. But, luckily for you, we’ve done the research and narrowed down the must-have cocktails around the country. Cheers! How could it not be the Manhattan? Starting life in the early 1870s at The Manhattan Club in New York, this drink perfectly symbolises the luxurious life of rich New Yorkers. Infused with a concoction of whisky, bitters and sweet vermouth, you’ll be forgiven for hearing the opening music of Woody Allen’s infamous film as you take your first sip. Where to drink it: A classic drink deserves a classic setting. Pull up a brown leather stool at the iconic Bull & Bear Bar, one of the city's most iconic watering holes at the Waldorf Astoria. Home of the infamous Jack Daniel’s distillery, you’d simply be uncultured to not try a Lynchburg Lemonade in Tennessee. Jack Daniel’s claims to be the creator of this refreshing drink, although some believe its origins belong to a bar in Alabama. #Controversial. Nonetheless, it’s what’s inside that counts. Made from one part Jack Daniel's Old No 7 Whisky, one part triple sec, one part sour mix and four parts lemon/lime soda, you’ll feel the Tennessee heat roll right off you as you cool down with this age-old refreshment. Unfortunately, you won’t be able to try a Lynchburg Lemonade in Lynchburg as it has amazingly been a ‘dry county’ since it's prohibition days, although the Jack Daniels Distillery does offer a taste-testing tour. Where to drink it: Enjoy your Lynchburg Lemonade with a side of blues and a plate of southern comfort food at the legendary BB Kings Club in Memphis. Florida is another fashionable spot for this classic Caribbean spirit. Rumoured to have been created in the late 1950s at the Holiday Isle Tiki Bar in Islamorada, this drink is a perfect match to the Florida vibe. Made from ice, pineapple juice, orange juice, blackberry liqueur, banana liqueur, light rum, dark rum and grenadine, we recommend sipping it slowly over a plate of tacos and a view of the beach. Where to drink it: The cute, quaint and Tiki themed Whisky Joes in Miami. 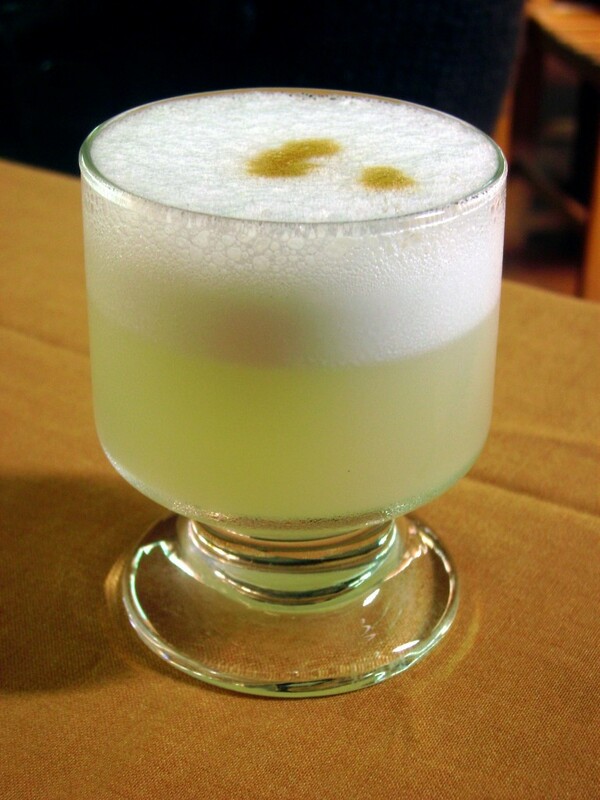 This extremely sweet drink is a popular choice for locals and tourists alike in New Orleans. The sight of this bright red liquid clutched in plastic cups is a common sight as you stroll down the musical French Quarter. Rum mixed with fruit juice, syrup or grenadine has made what was once a not-so appealing drink more palatable. Born out of bad luck in the 1940s, this notorious drink was purely made by chance. In an attempt to shift his poor quality of rum, tavern owner Pat O’Brien mixed these ingredients in a hurricane glass and gave it to passing sailors. We doubt that Pat knew what a success his recipe was going to be in years to come. 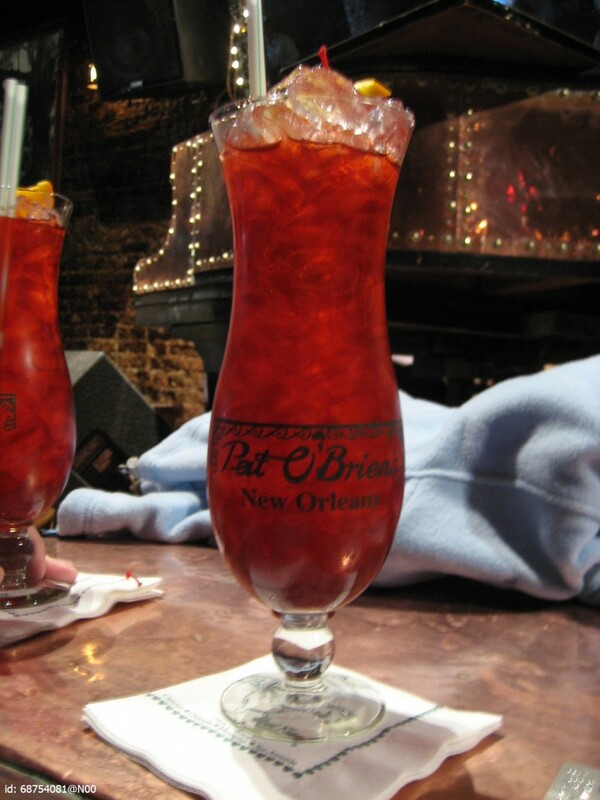 Where to drink it: Try the original and the best at it's birthplace bar, Pat O’Briens in Bourbon Street. You won’t be surprised to discover that this is the drink of choice on the last Friday of October, also known as Nevada Day. Unlike the other signature drinks mentioned above, this cocktail was not discovered by a series of experiments, but seems to have just appeared in the 1941 book Here’s How, Mixed Drinks, by WC Whitfield. Whitfield’s recipe calls for white rum, freshly squeezed grapefruit, freshly squeezed lime, syrup and bitters. 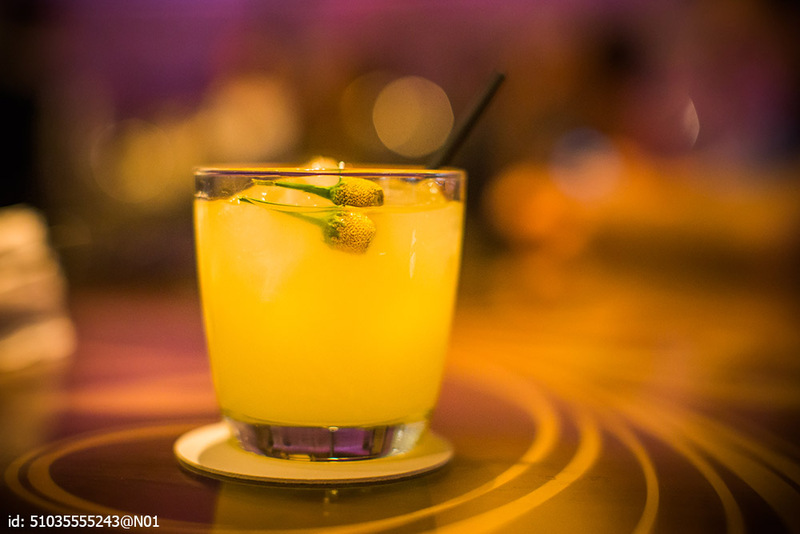 The perfect drink to order before you take a risk in the Las Vegas casinos. Where to drink it: Enjoy the cocktail in true Las Vegas opulence at The Chandelier Lounge, inside the Cosmopolitan. Sharing its borders with Mexico, Texas offers the chance to try more exotic mixers. The Mexican Martini takes a spin on this James Bond classic and is more like a margarita hybrid. This medley is completed using tequila, Cointreau, fresh lime juice, green olive brine, orange juice and served with lime and olives. It sounds odd, but tastes delicious. 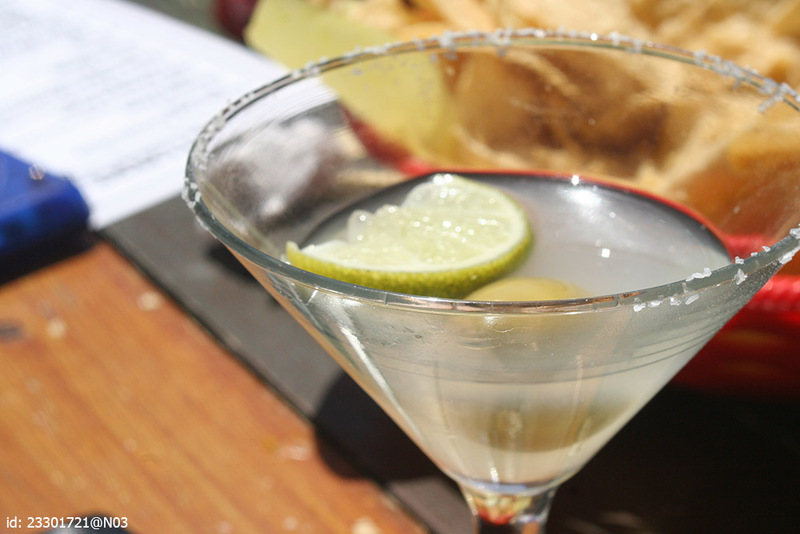 Where to drink it: You can't beat Trudy’s in Austin on Mondays where you can order Mexican Martinis for just US$5. This Polynesian-influenced cocktail was once a cause for conflict between two rival bars in the 1940s. The original drink was claimed to be discovered by Victor J Bergeron who ran the Tavern’s Vic in Oakland, California, an exclamation challenged by Don the Beachcomber, the founder of tiki bars and restaurants, who insists he made it way back in 1933. Despite its sour history, the Mai Tai is the ultimate way to enjoy the Californian summer breeze and laid-back way of life. You’re likely to find different variations of recipes from bar to bar, but you should expect to see rum, Curaçao liqueur, and lime juice alongside the experimentations of this forever unsettled cocktail. Where to drink it: Book one of the 12 seats at the intimate and iconic Tiki Ti bar, which has been open in Hollywood since 1961.